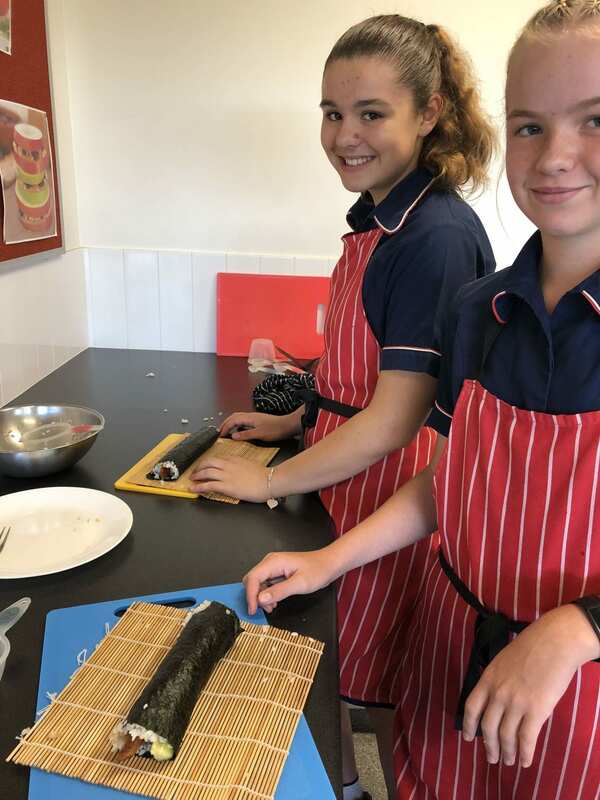 Learning how to roll sushi is an art. 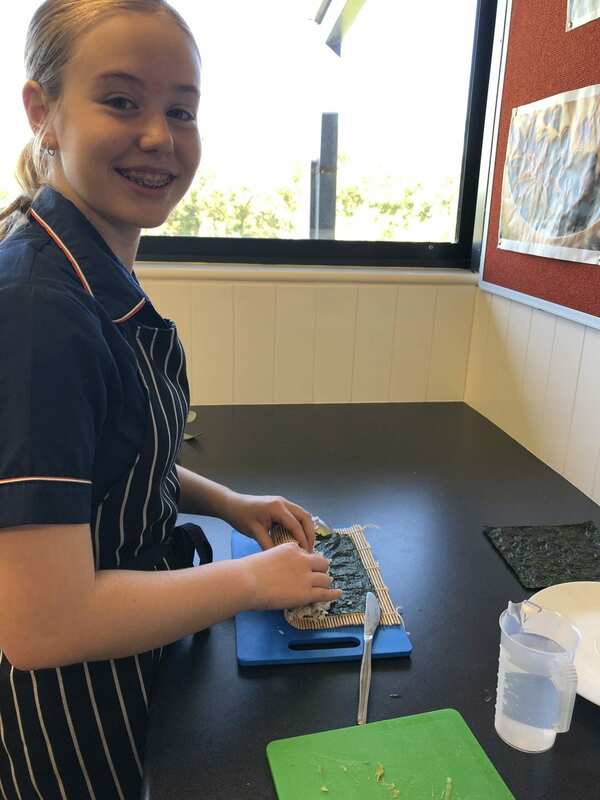 As with any art form, it takes time and lots of practice. 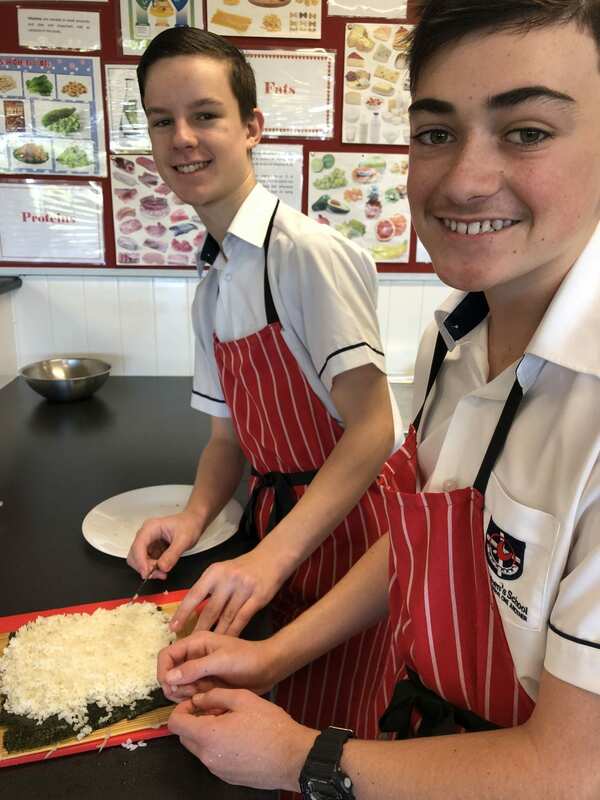 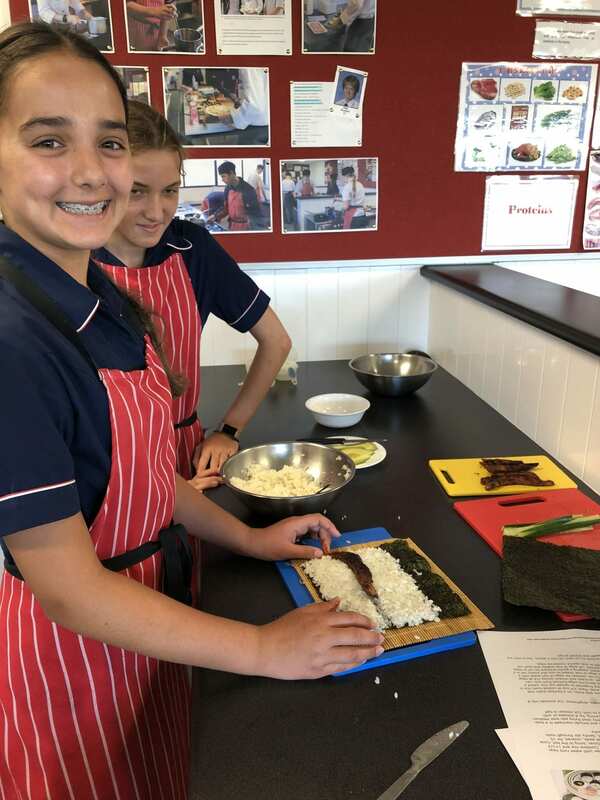 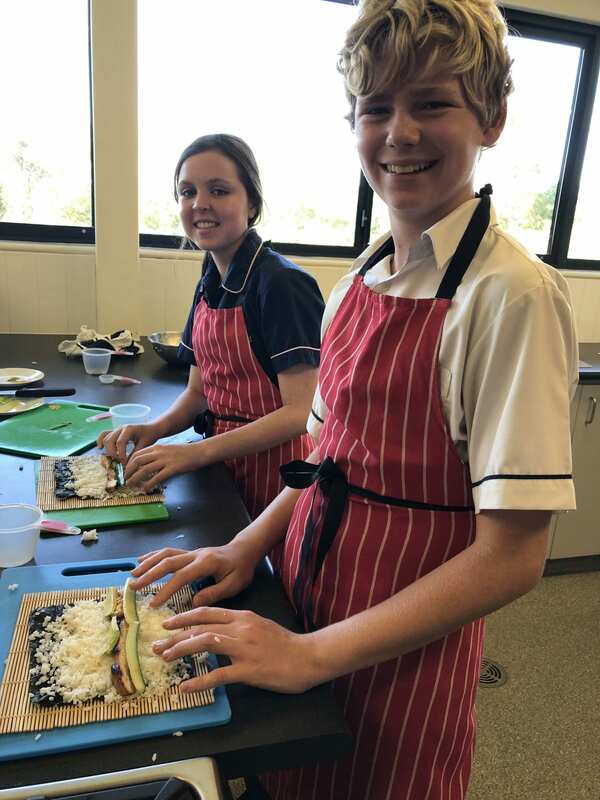 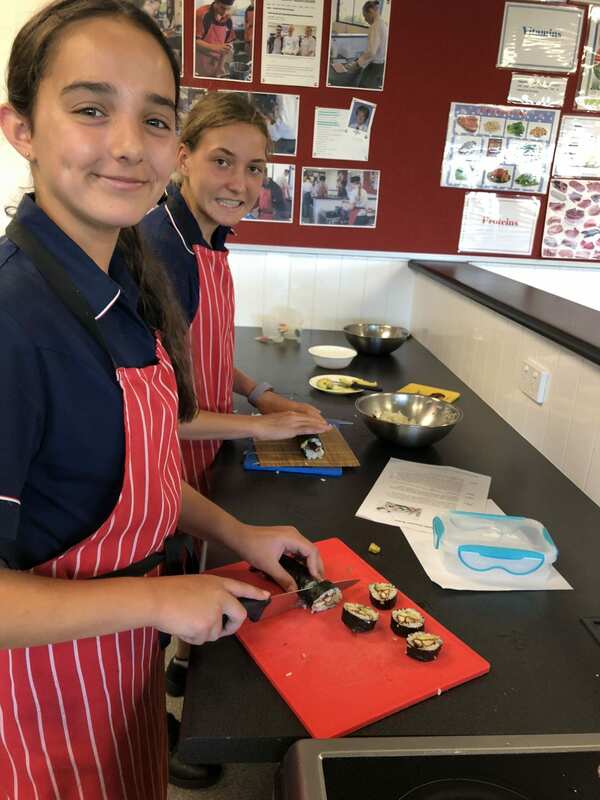 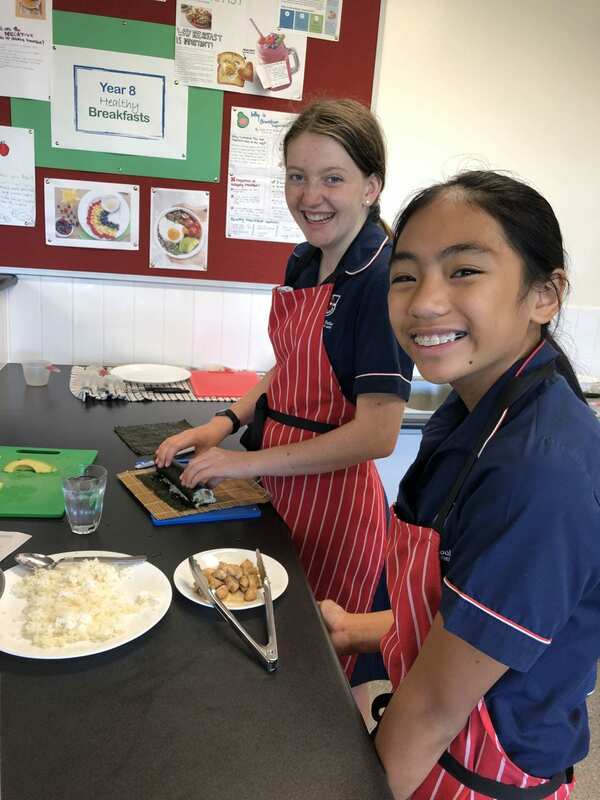 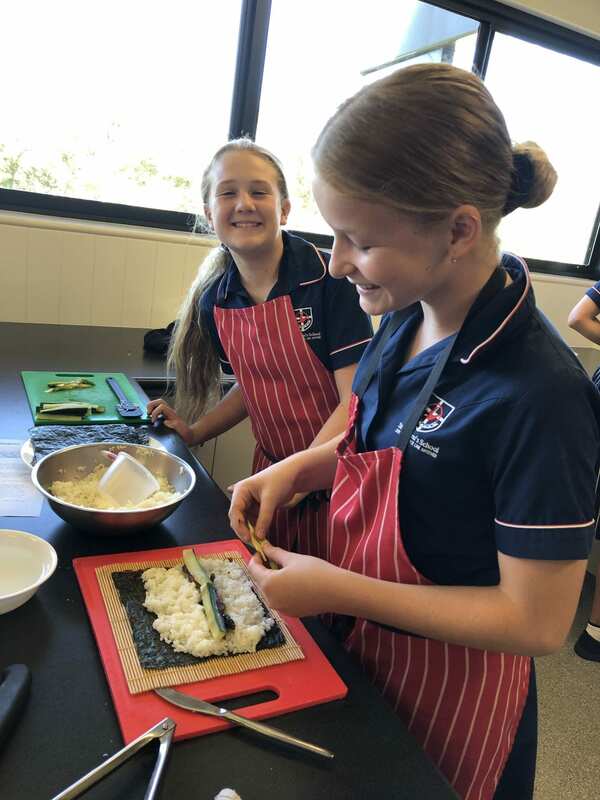 The Year 8 class were having fun and learning how to roll sushi in Ms Croxford class.